Last week we wrote about a very positive study on passive vaping which showed using an e-cigarette had no effect on the blood of users and non-users . Now an All Voices articles discusses two more studies which show there is no reason for concern about passive vaping – or direct use of e-cigarettes! 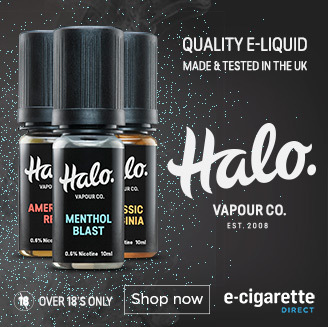 The All Voices article announced that the ClearStream study has found NOTHING in the vapour of e-cigarettes that could cause harm to non-users or users. We’ll have to wait a little while for the full results, which will be announced a major conference on nicotine and tobacco. Meanwhile a German study also set out to investigate the vapour released by e-cigarettes. A detailed analysis of the study can be found on the All Voices article. Despite the positive results, expect spin from people whose interests are threatened by e-cigarettes. As before, this will probably take the form of highlighting chemicals found without pointing they are within safety limits. Pingback: Does e-cigarette consumption cause passive vaping? Yes, but it’s hardly worth worrying about.